The Daesan Foundation, dedicated to supporting and promoting Korean literature, has announced the recipients of this year’s Grants for the Translation, Research and Publication of Korean Literary Works, providing funds for 13 works of Korean literature to be translated into 10 languages. 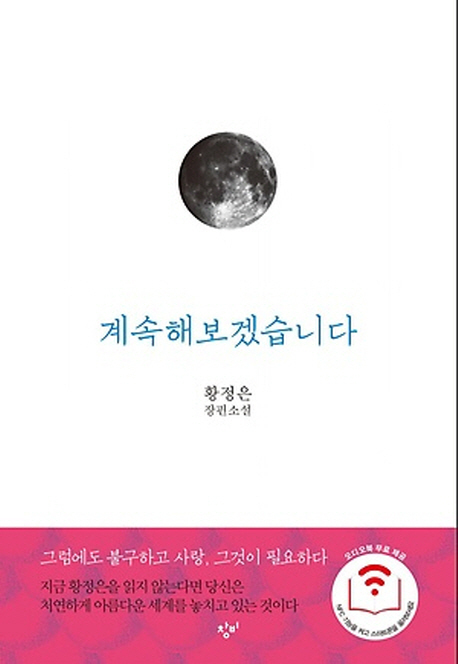 The works selected include those by emerging authors such as Hwang Jung-eun’s novel “Let Me Continue” (unofficial translation), the winner of last year’s Daesan Literary Award. Hwang’s novel about the relationship between a mother and daughter will be translated into English, French, Japanese, Chinese, Italian and Persian. The novel “Human Acts” by Man Booker International Prize winner Han Kang will be translated into German by translators Lee Ki-hyang and Caroline Ritter. Works by seasoned writers such as Hwang Sok-yong and Shin Dal-ja will be translated into French and English, respectively. 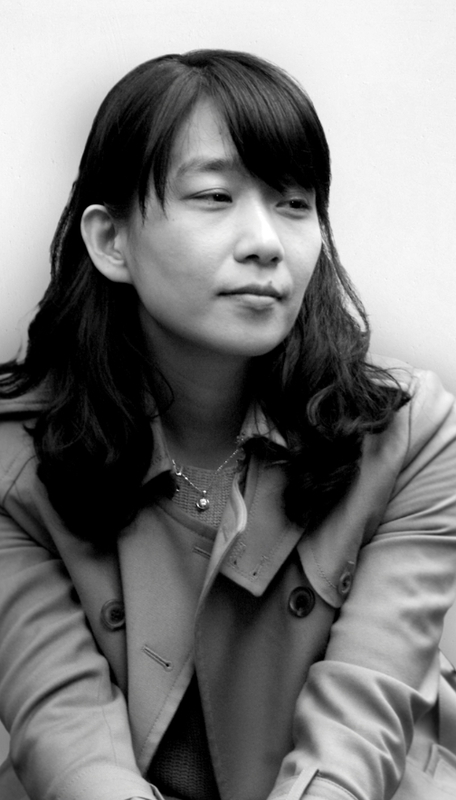 Shin Sok-jong’s poems and Kim Ae-ran’s novel “My Brilliant Life” will be translated into English. The translators awarded the grant also include a mix of veterans such as Choi Mi-kyung and Jean Noel Juttet in French and Lee Ki-hyang and Carolin Ritter in German; and rising translators such as Lee Ye-won in English, Stefano Boggia in Italian, Enkhbolor in Mongolian, and Fattaneh Noori in Persian. The grants, established in 2010, will provide a total of 200 million won ($183,000) to 23 translators toward the translation and publication of the selected works. An awards ceremony will take place at the Gwanghwamun Kyobo Building on Aug. 26.